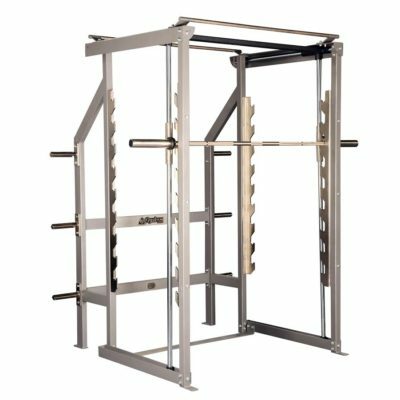 Smith machines are incredibly useful training equipment where you can do several different exercises. 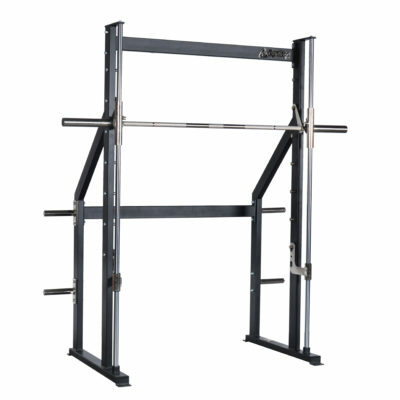 It is a basic machine where you can easily exercise, among other things, squats and bench press. 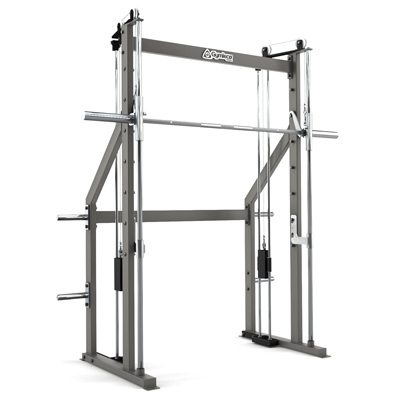 The Smith machines are equipped with safety functions and locking positions – for safe training. What distinguishes training in the smith machine from exercises with only a bar is that the barbell cannot move sideways during the exercise, only up and down. In this way one can avoid accidents and injuries while at the same time exercising really heavy weight training. Contact us for a price proposal or a larger quote request.